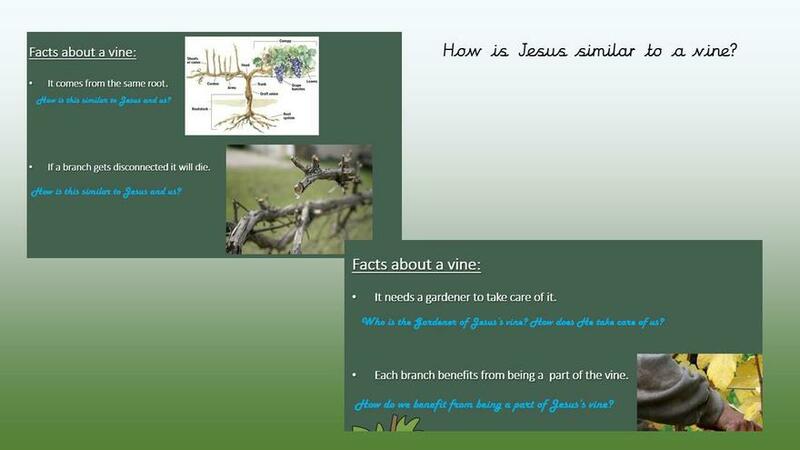 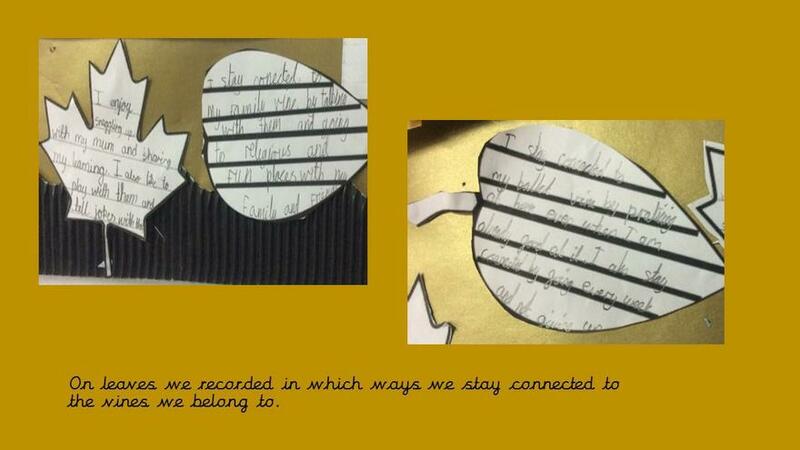 Jesus said 'I am the light'. 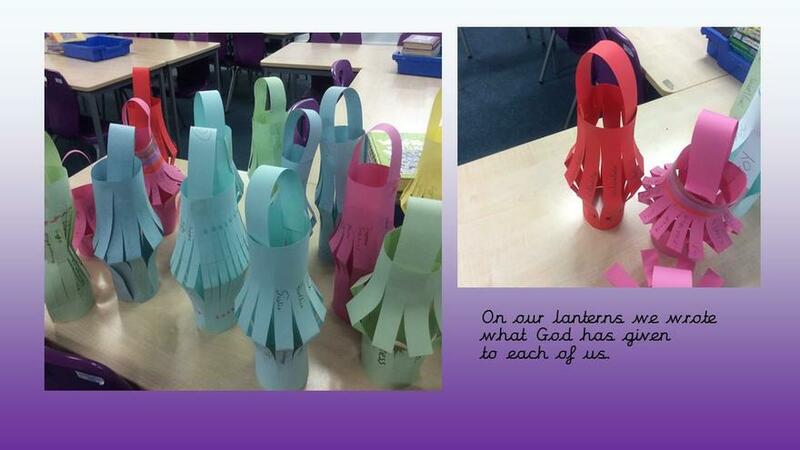 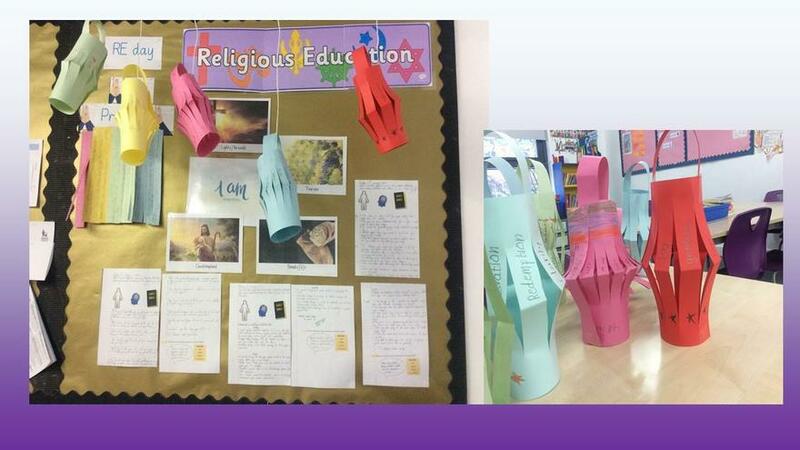 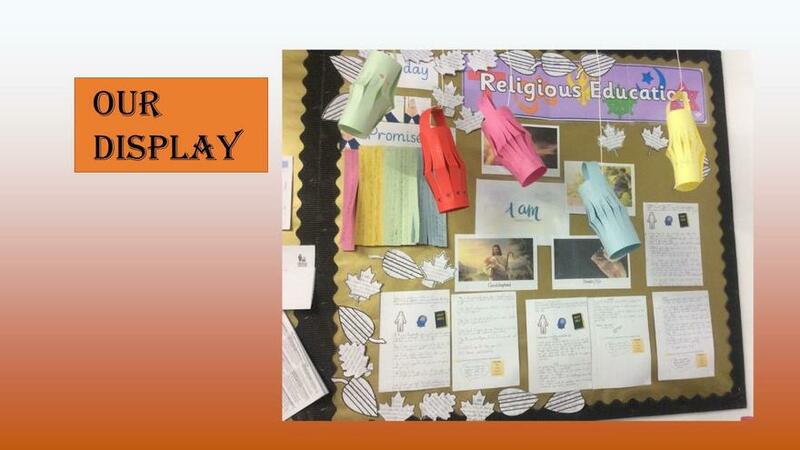 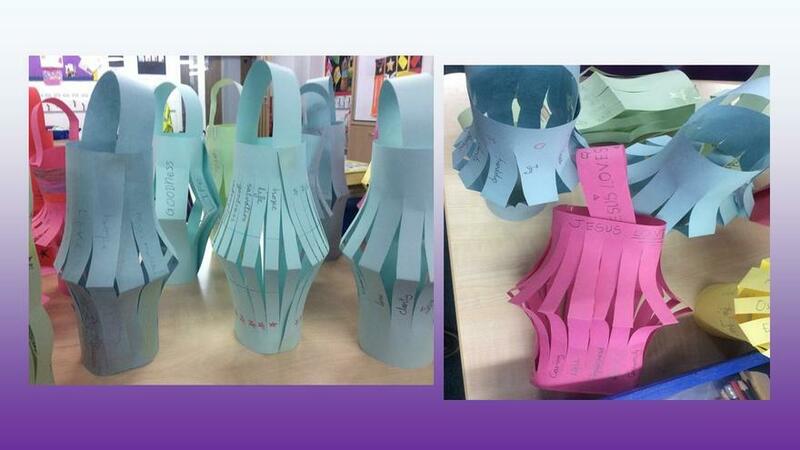 We designed and made lanterns to symbolise Jesus's light. 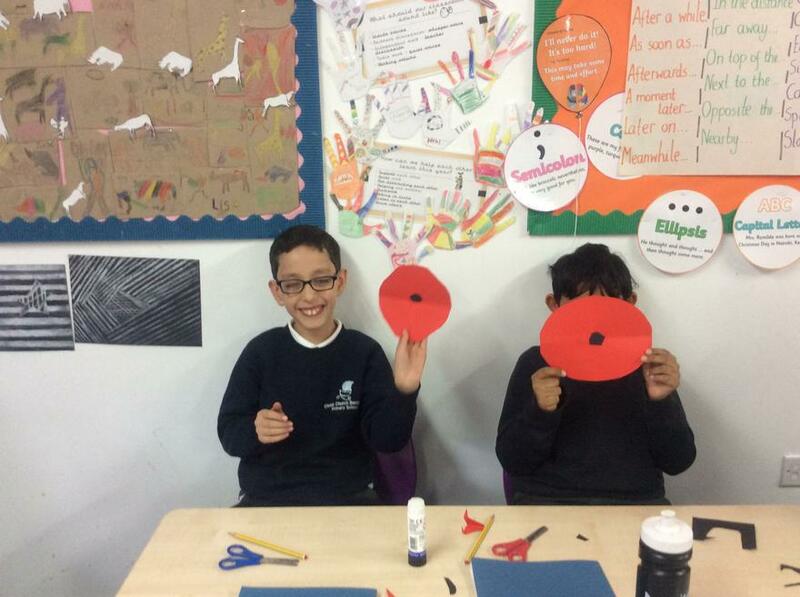 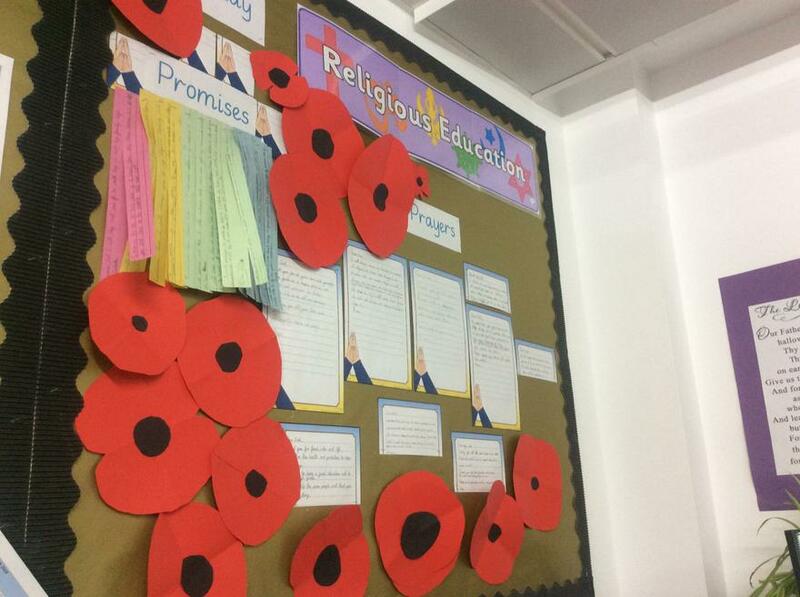 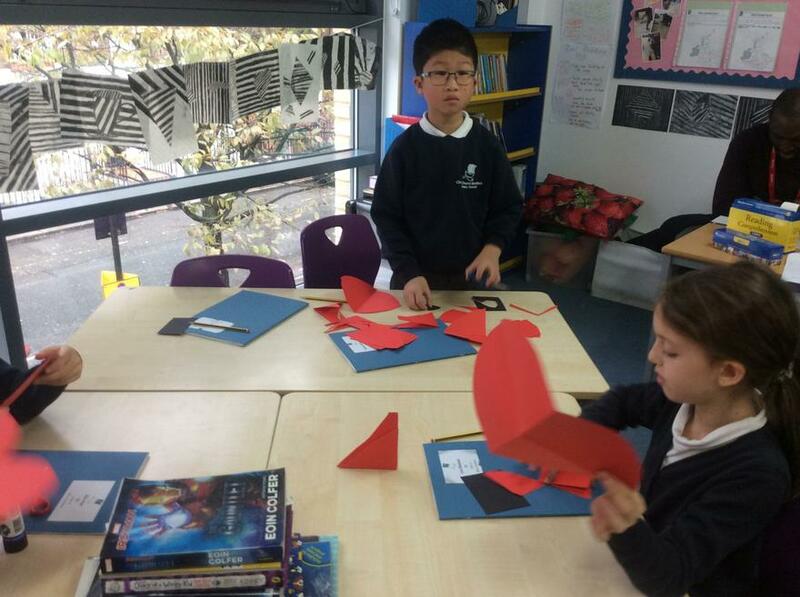 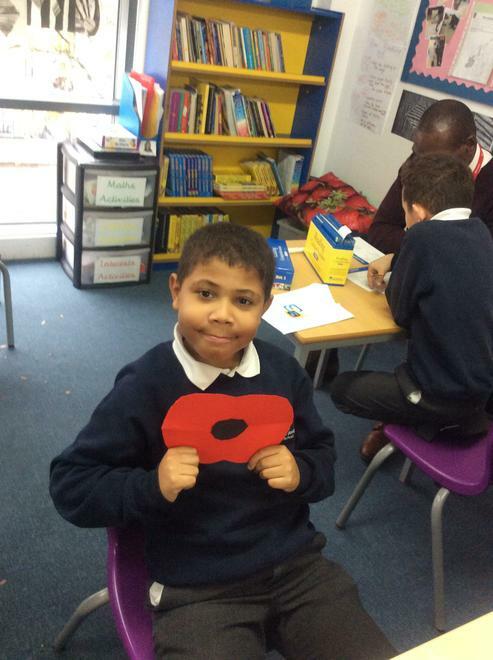 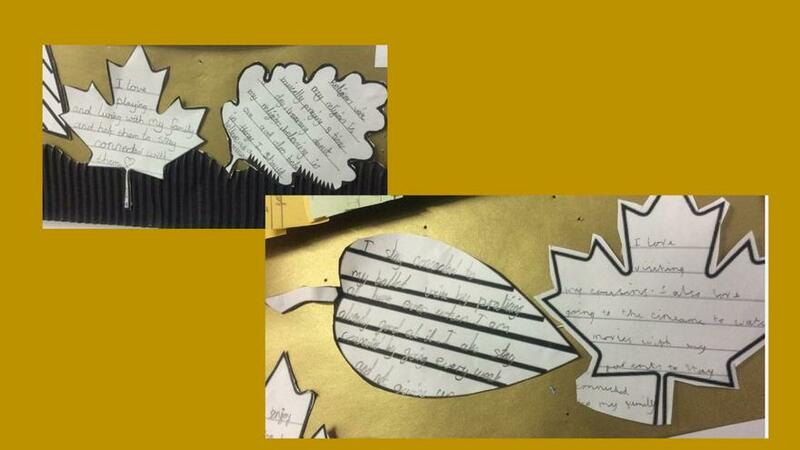 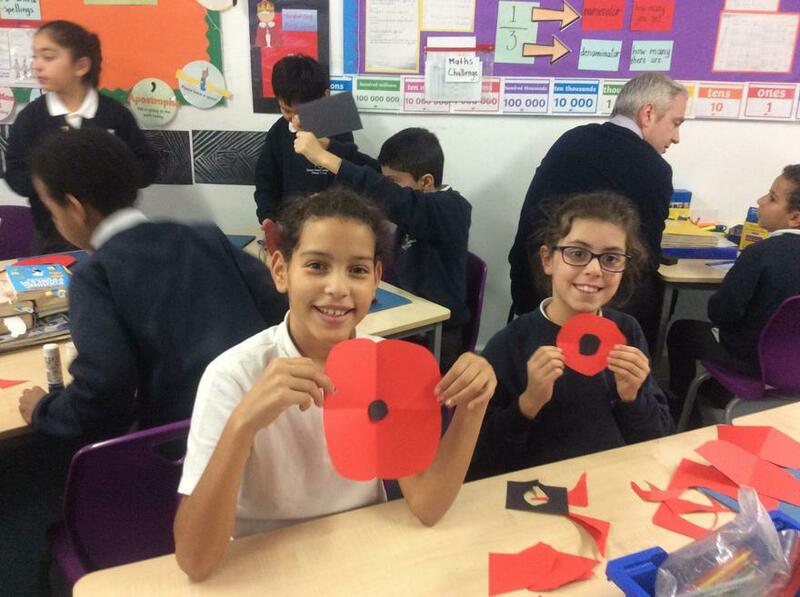 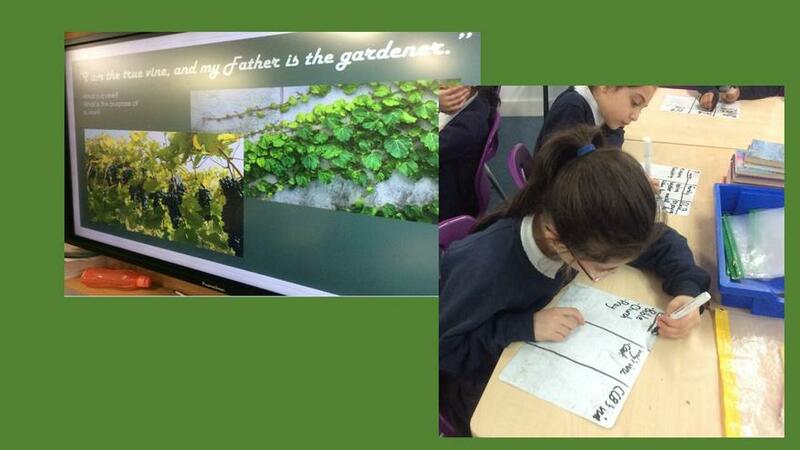 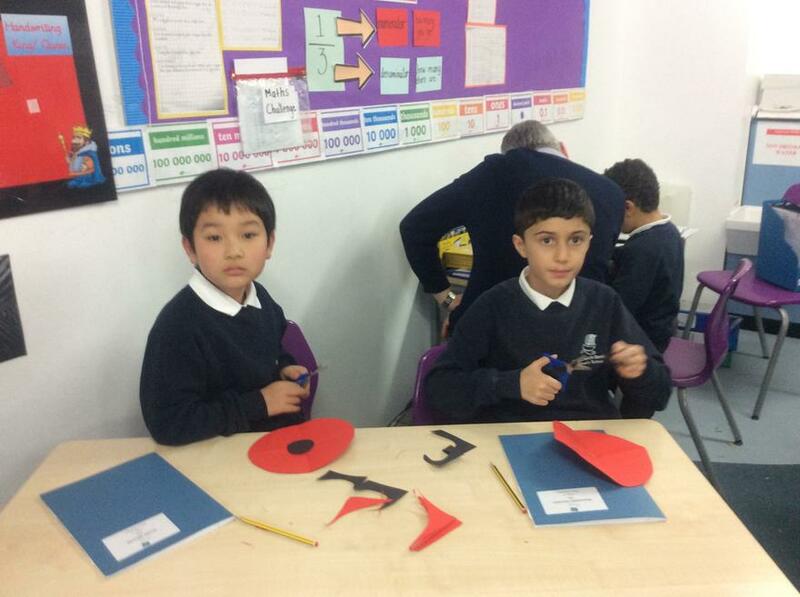 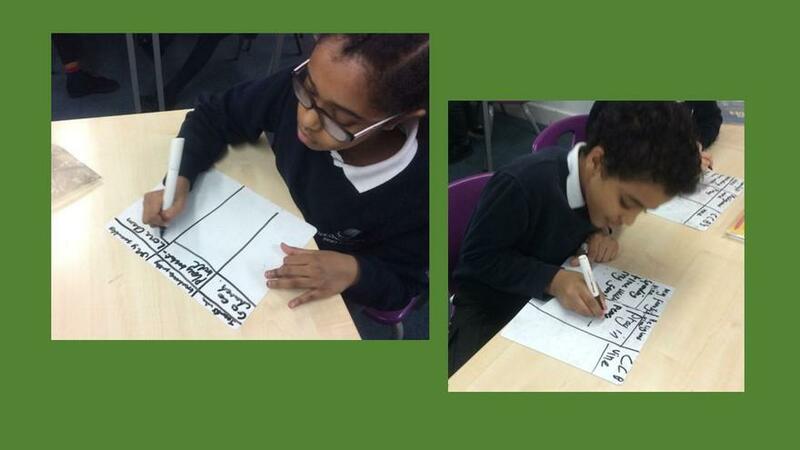 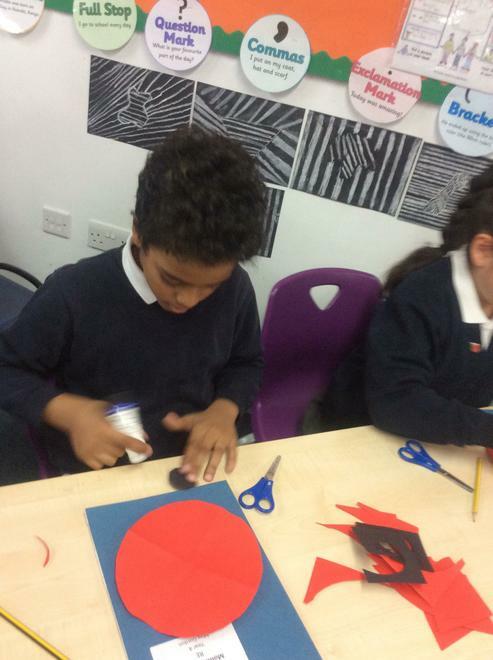 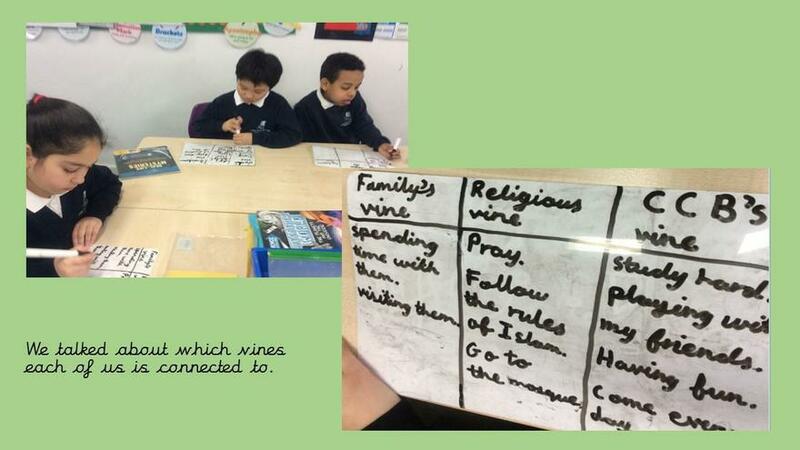 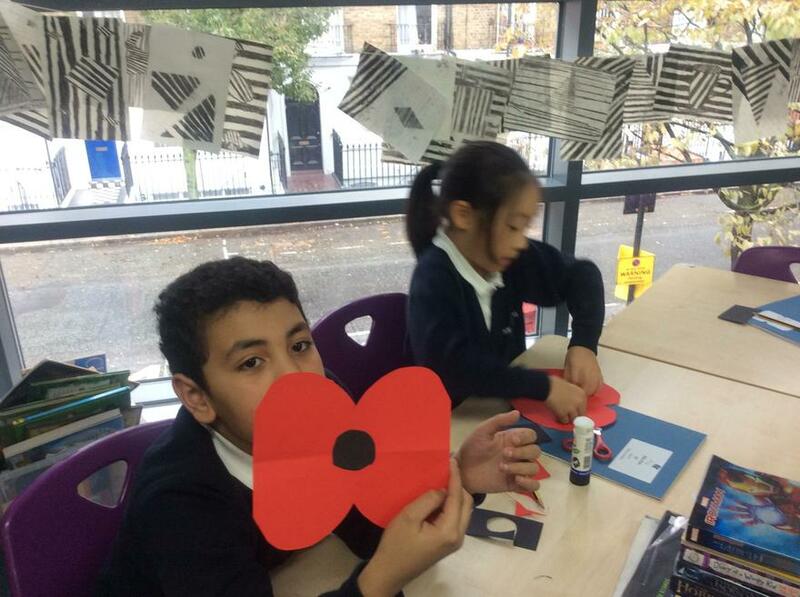 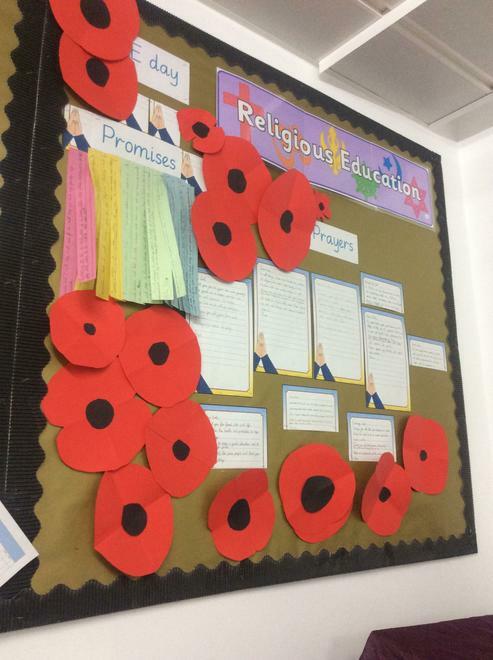 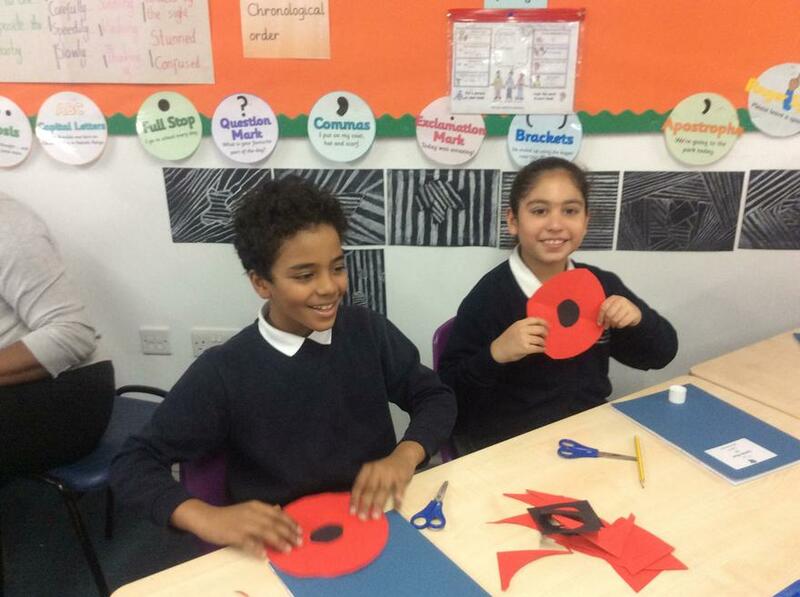 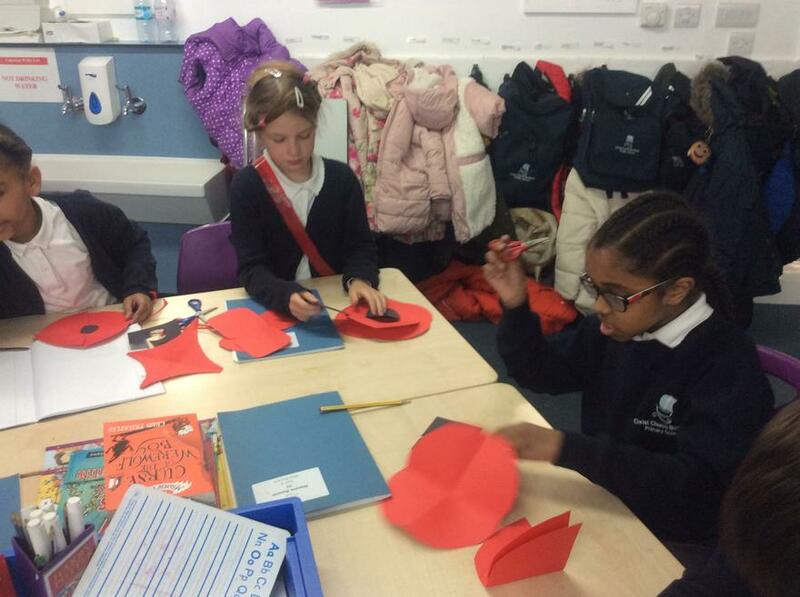 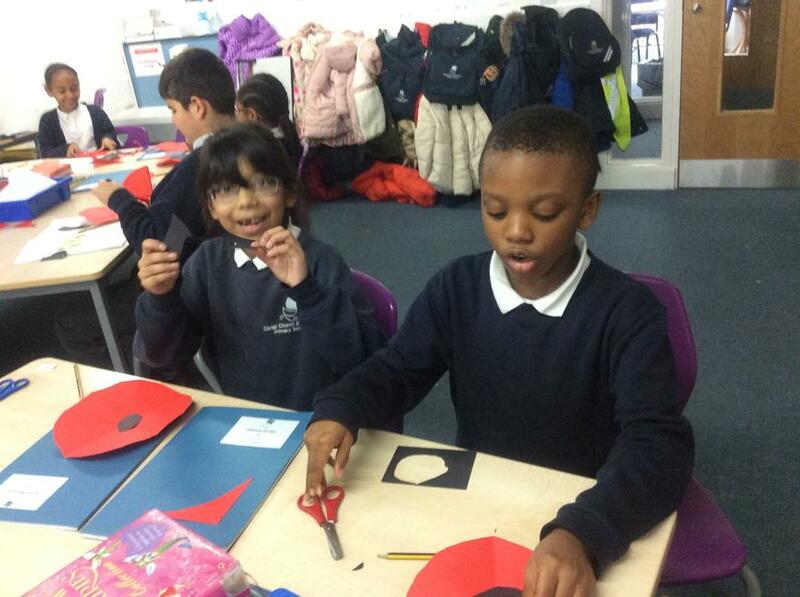 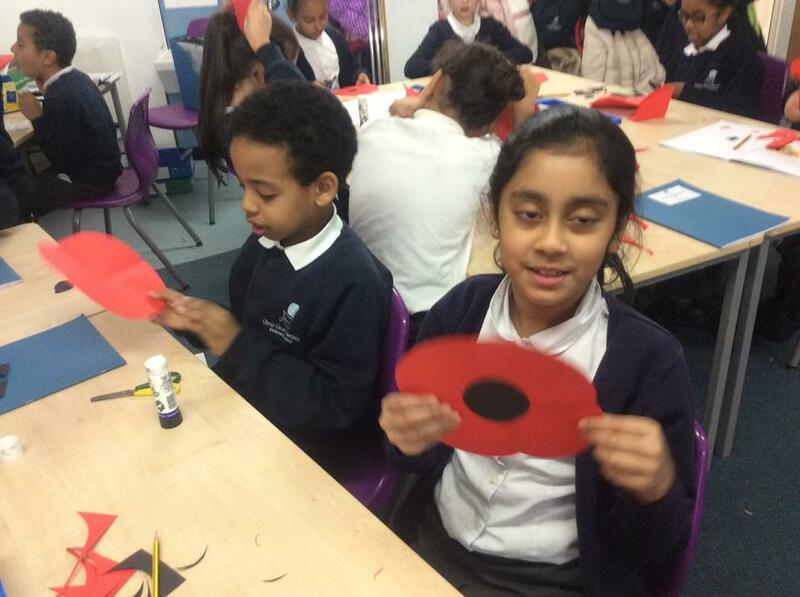 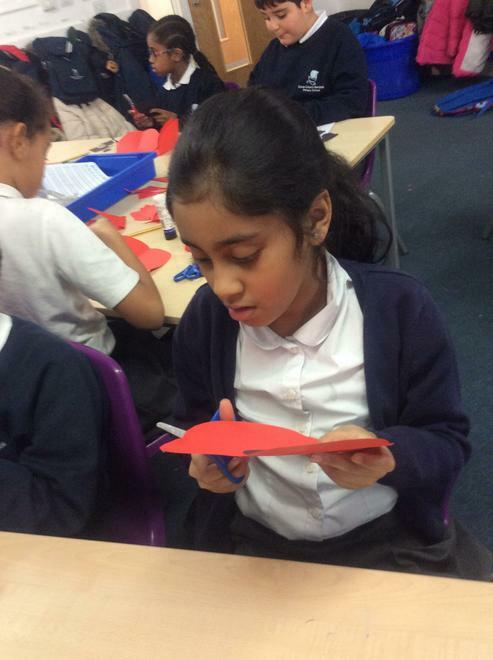 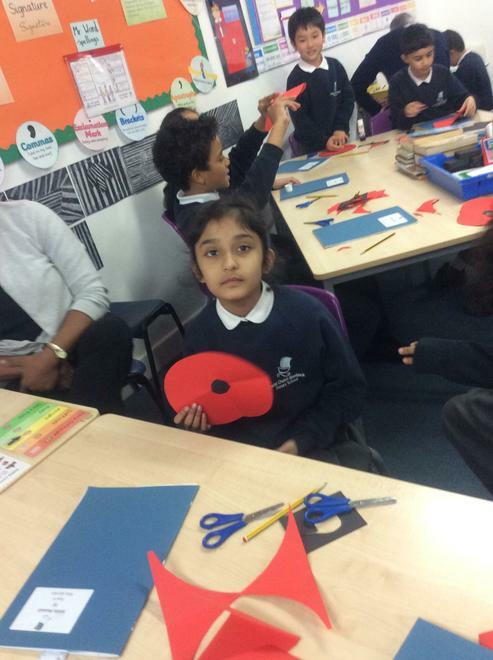 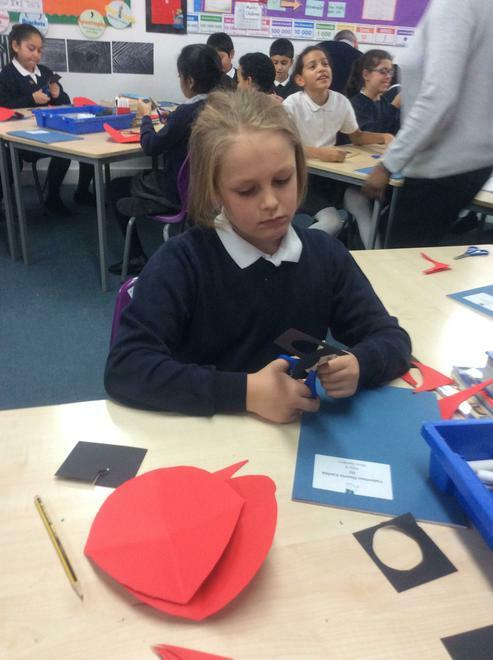 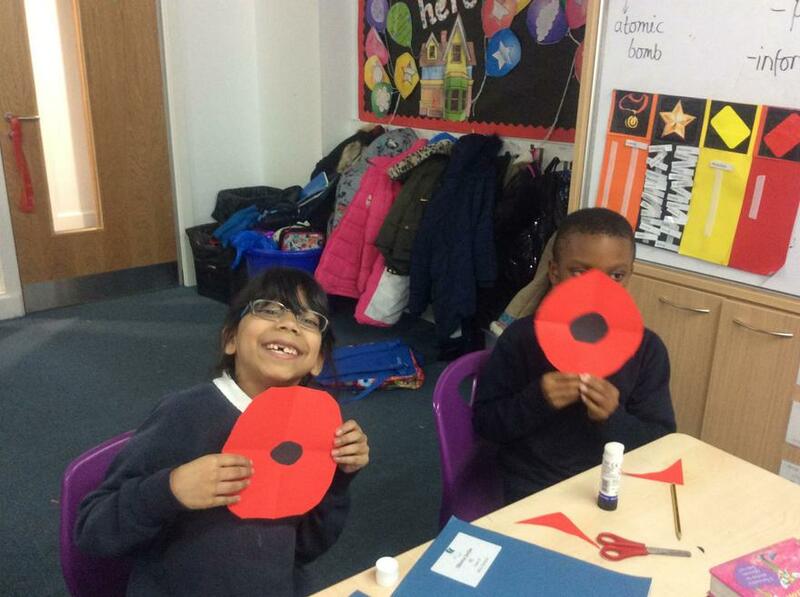 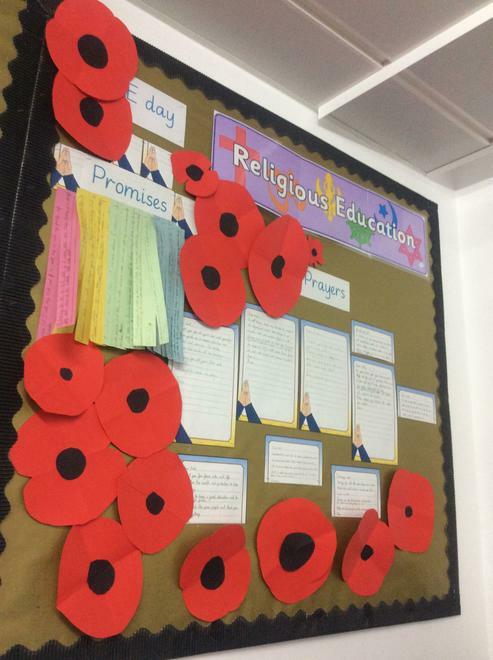 In RE we made poppies and learned why poppies are used as a symbol of Remembrance.